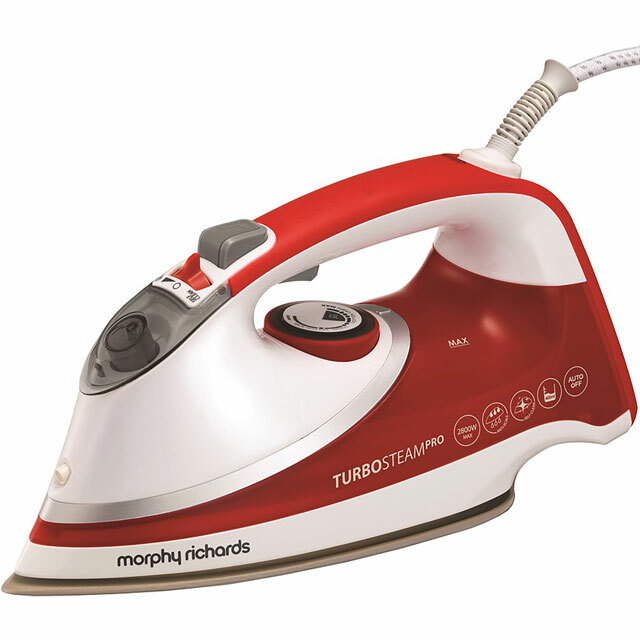 Introducing the Turbosteam Pro iron from Morphy Richards, turbo boosted features for a great finish, fast. Tackle larger loads of laundry with our largest water tank yet. 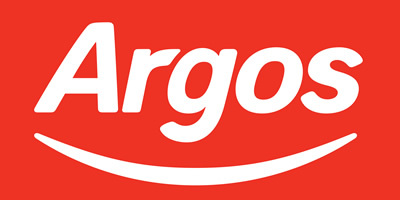 With the 400ml easy fill water tank there's longer between re-fills. The Turbosteam Pro has a super smooth, non-stick Pearl Ceramic soleplate for an effortless glide. It is powered by 2800W for quick heat up. A 3m cable gives you greater reach and is ideal for vertical steaming too. 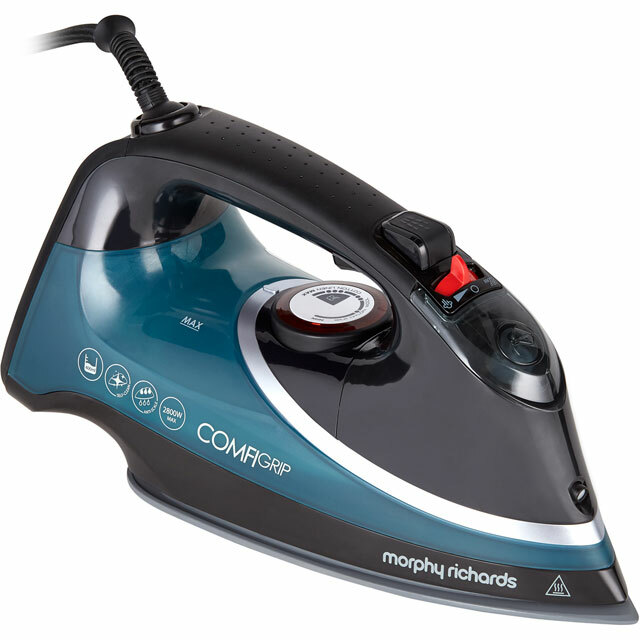 Keep your iron working at it's best with the built in anti-scale and a self clean function.